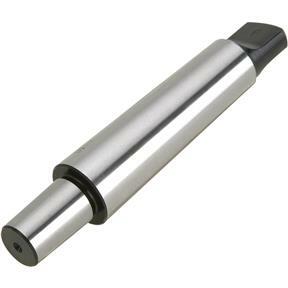 Used to adapt drill chucks to your drill press, milling machine or lathe. Long end: MT #3, Short end: J.T. #6. Quality machined part and works great in my Lathe tailstock.